I have blogged about the accidental beginnings of my being a veranda farmer through my potato patch. It was followed by the very encouraging growth of my radishes. The tiny veranda had given so much life to these organic plants and to my amazement, an okra plant also grew out of those precious soil. 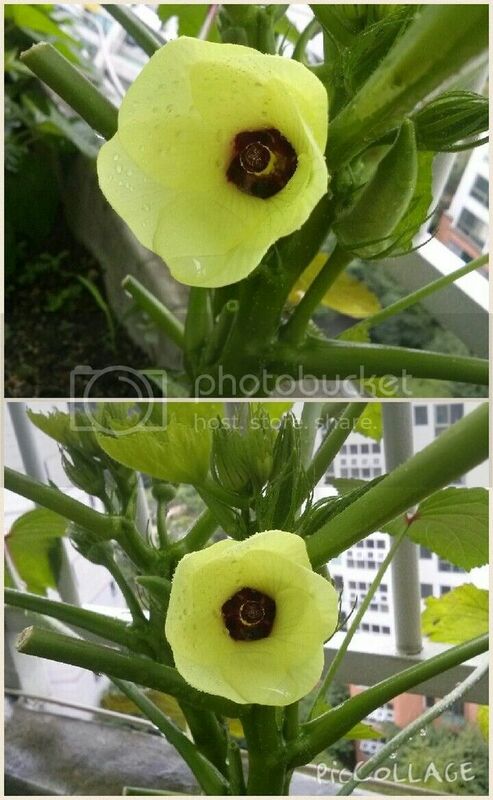 The okra seeds must have been included among the seeds given to me by a friend. 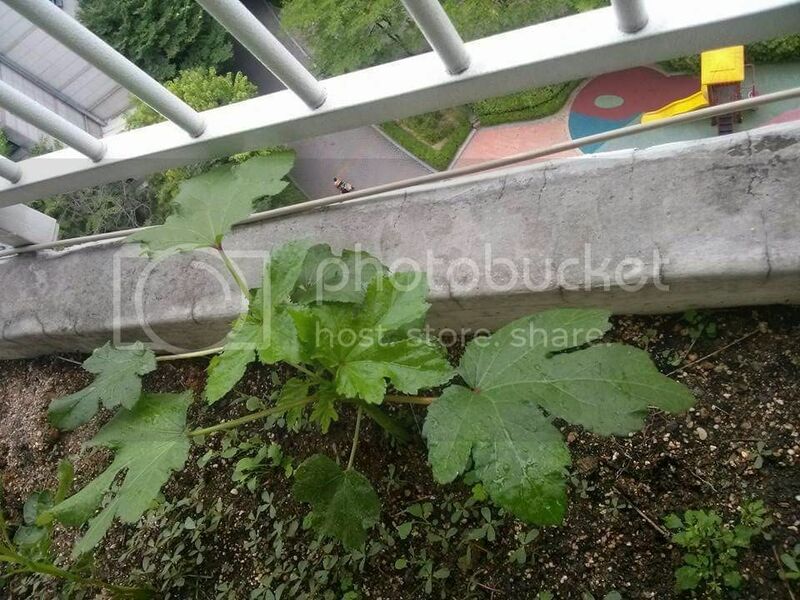 The beginnings of the okra plant started with big leaves. Come to think of it, I never gave okra a second thought before. I even always hesitated eating them. I know okra is healthy. But I wasn’t a fan. I seldom ate them unless they’re a part of our Ilonggo soup called laswa. Laswa becomes so yummy as soon as you put a lot okra because the soup becomes extra thick. Others, my husband especially, likes it simply steamed. The bud immediately blooms within the day. The first time I saw these flowers, I just had to put it in Facebook and marvel at how dainty and beautiful these flowers are. But these flower petals would fall off and give way to the pod. I can’t contain my excitement during the first days of these okra. I had to keep on asking friends and family back home as to when I can take them out. 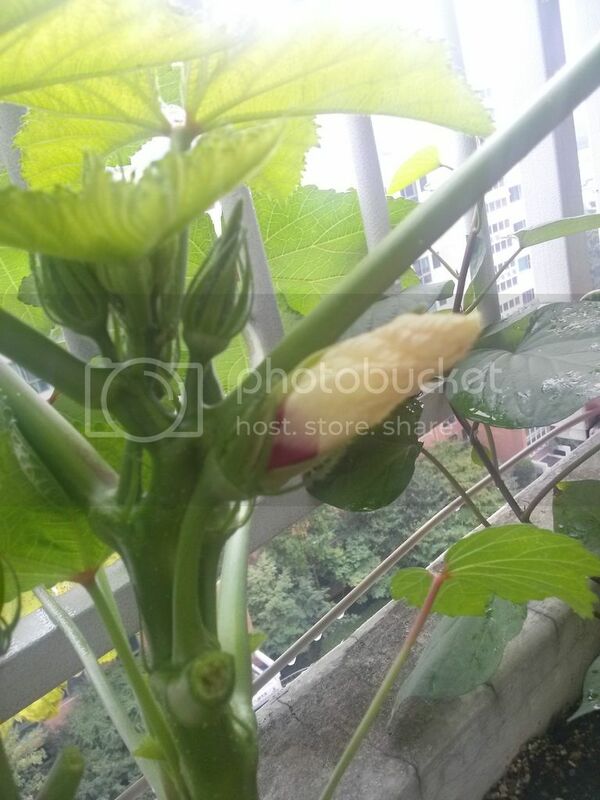 These okra below are ready for picking. As soon as they are 2-4inches long, they can be harvested already. 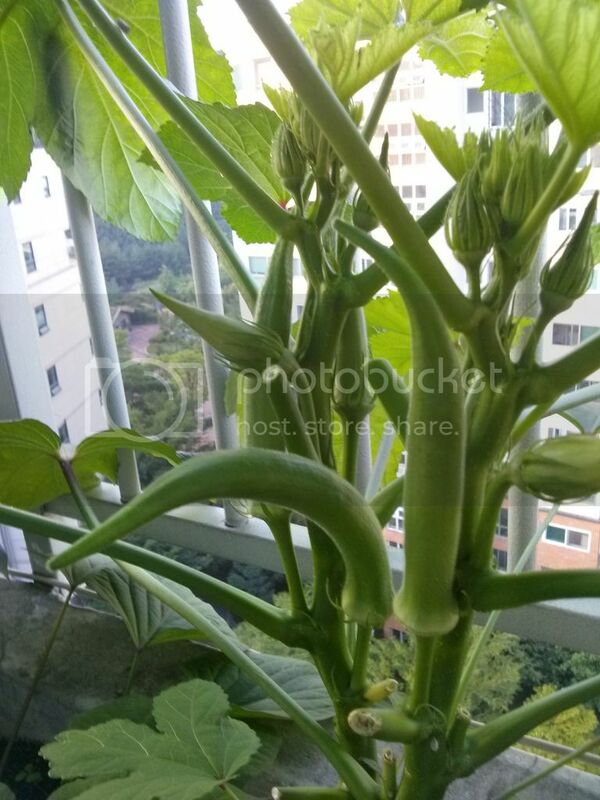 My mistake was, I allowed the okra to grow longer. When I harvest the long ones, they have become beyond fresh already. It’s not easy to bite or chew anymore. 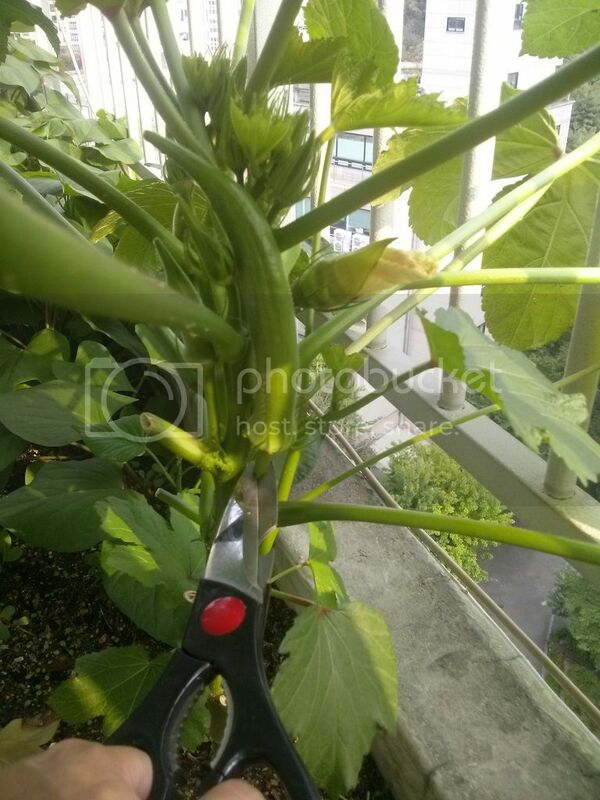 After I have learned my lesson, I cut these okra soonest. The longer ones that I allowed to grow long were dried and I now have the seeds stored. They will be ready for planting after winter. When nature unselfishly allow us to be abundant, how can we go hungry?